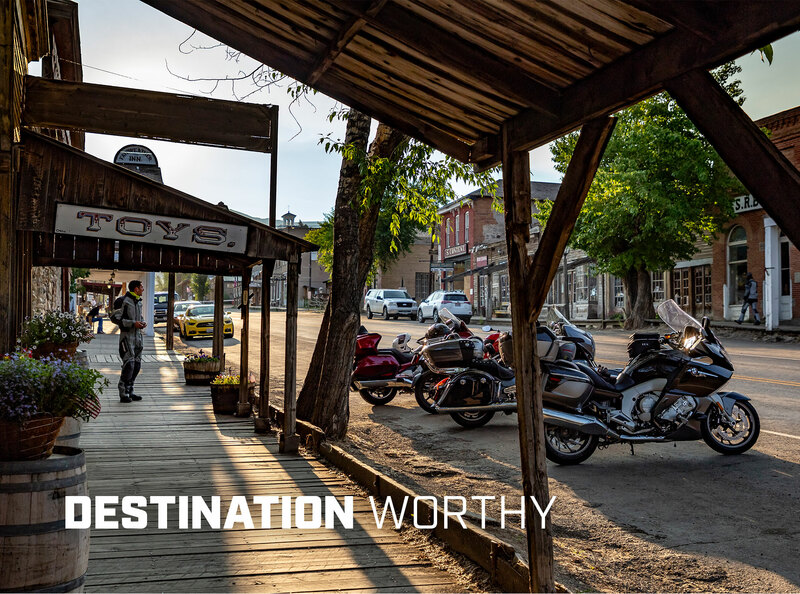 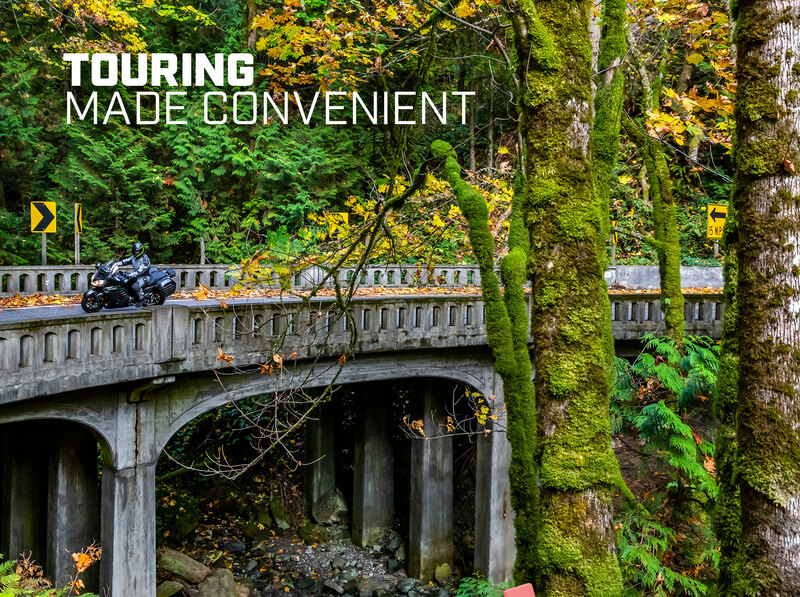 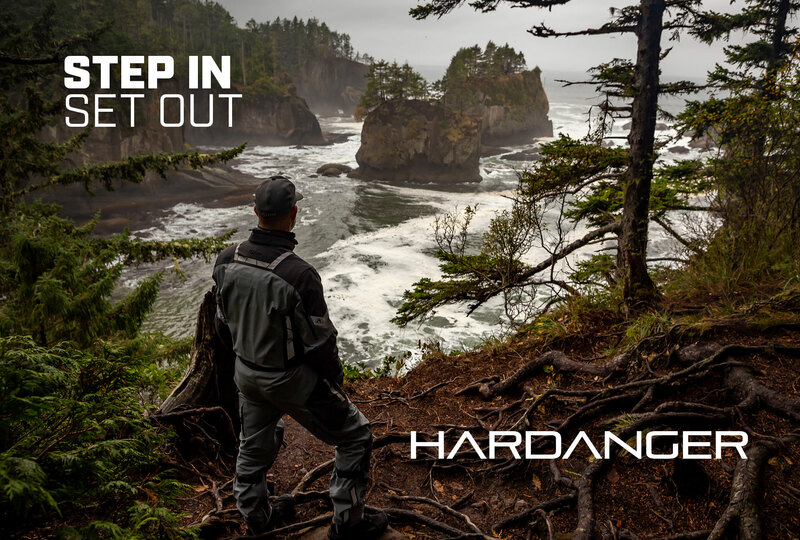 The Hardanger is KLIM’s first fully armored, weatherproof one-piece engineered to be right at home on an epic long-distance journey or your daily commute. 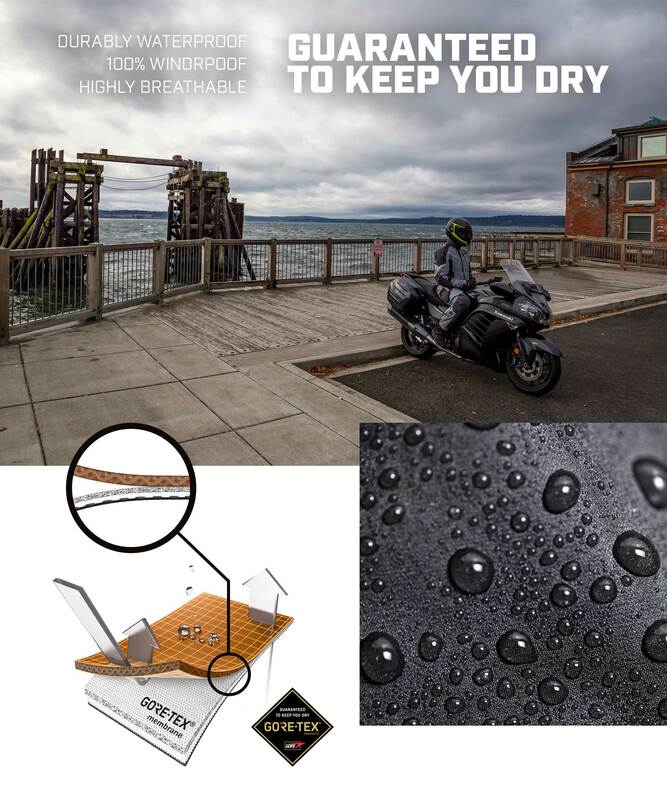 Fully featured and streamlined yet durable, this one-piece provides high levels of protection and comfort. 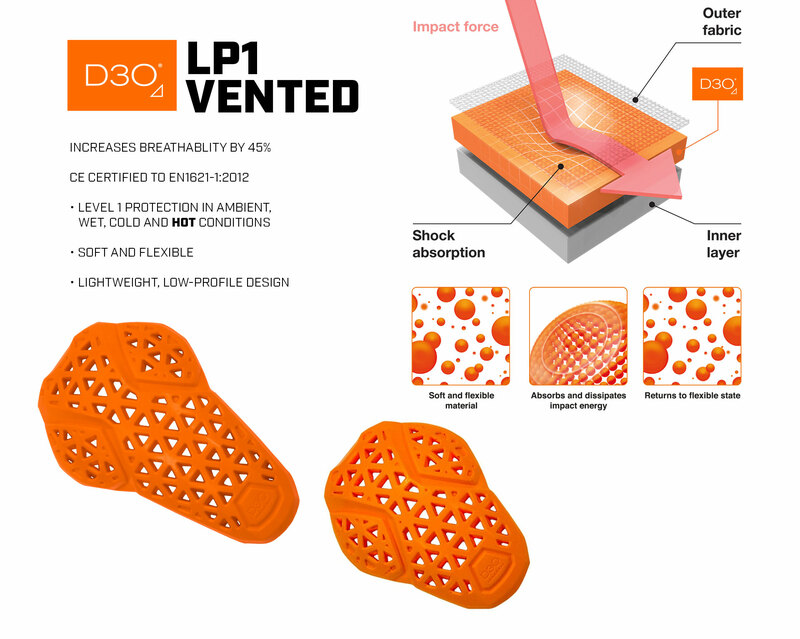 Industry-first integration of D3O® LP1 vented armor system offers high performance impact protection while providing unprecedented ventilation.